The staff of the Prince of Tennis musicals apologized on Monday for an accident at Sunday’s 6:00 p.m. performance, during which a racket flew from a cast member’s hand and hit an audience member. According to the staff message, the affected audience member was examined at a hospital and no issues were found. The staff first apologized to the guest in question, and for worrying the other guests, especially those nearby. The staff also promised to review production and management of the plays to better ensure the audience’s safety. 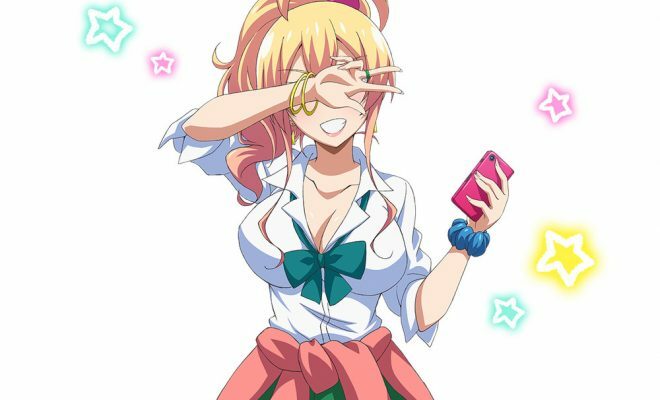 The Prince of Tennis musicals based on Takeshi Konomi ‘s manga are in their third season. 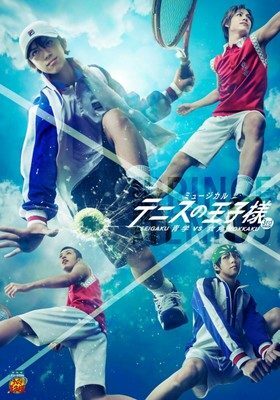 The current play, Seigaku vs. Rokkaku , ran in Aichi from January 20 through 22, and will continue its tour in Miyagi and Fukuoka before returning to Tokyo. The first season of musicals ran from 2003 to 2009 and the second season ran from 2011 to 2014. Happy 10th Anniversary To "Etrian Odyssey!" 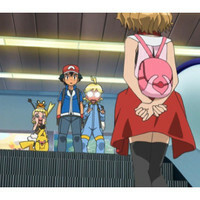 Fans Try Reenacting Touching Goodbye From "Pokémon: XY & Z"
Koneko no Chii: Ponponra Daibouken Ep. 32 is now available in OS.